Join Tris Thorp for an 11-minute guided meditation. 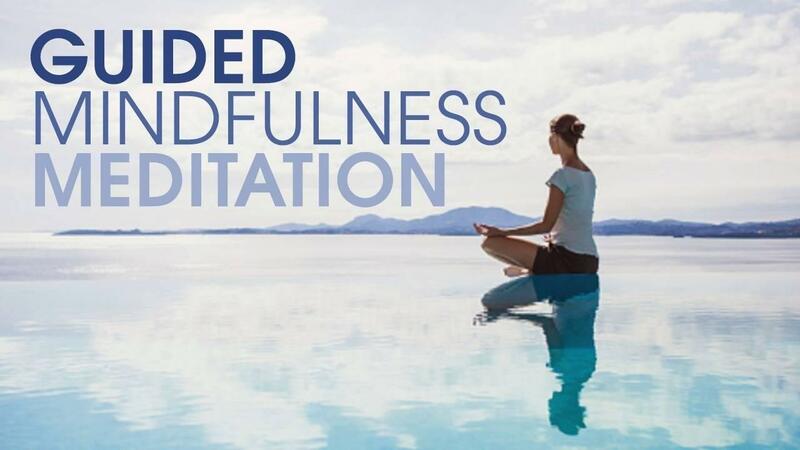 Join Tris Thorp for a guided 11 minute meditation on mindfulness. Find a quiet area, take a seat, softly close your eyes and enjoy.